Single-Channel 8Gb/s Fibre Channel PCIe 2.0 Host Bus Adapter Celerity Fibre Channel Host Bus Adapters (HBAs) extend the capabilities of software and hardware, increase overall system performance and drive intelligence all the way to the edge of the SAN. 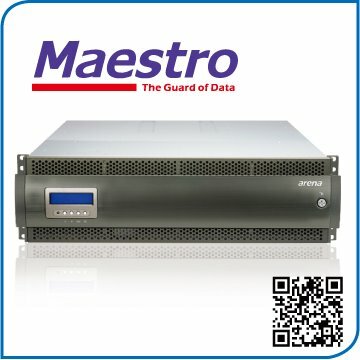 Celerity—a platform for advanced storage connectivity. ExpressSAS 6Gb/s Host Bus Adapters (HBAs) deliver the fastest available connection to SAS or SATA tape or disk storage. With a full range of port configurations and driver support, easy-to-use features, extensive industry qualifications and support for up to 512 end devices, ATTO has a 6Gb/s SAS HBA design to meet your performance needs. ExpressSAS 6Gb/s SAS/SATA RAID Adapters add high-performance RAID protection to direct attached SAS and SATA JBOD storage.